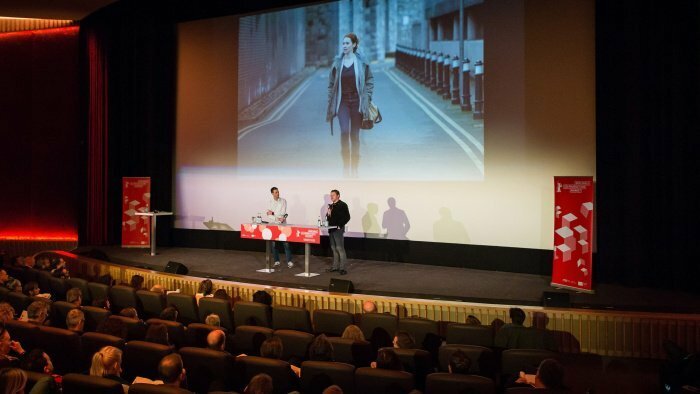 As Berlin’s TV coproduction event gets underway, Beta Film has boarded one of the prestige projects being pitched. It has snagged rights to “Big Bones,” the gritty post-war crime series set in Vienna, Austria, and will take the series to market. The deal reunites Beta and writer-director David Schalko. Beta is already launching his Frtiz Lang-inspired “M – A City Hunts a Murderer” in Berlin where the series is part of the Drama Days official selection. “Big Bones” is a co-production between Austria’s Satel Film and Superfilm. Schalko will be the showrunner and producer alongside Satel Film’s Heinrich Ambrosch and Superfilm’s John Lueftner. The series will follow four small-time crooks caught by the Nazis. They end up in a concentration camp where they rise to the post of overseers, the henchmen of the camp’s guards. The quartet build a network for when the war is over and during occupation and the Cold War, they establish a crime business, dividing up Vienna between themselves. “We are looking forward to partnering again with Superfilm together with Satel on this high-end drama series,” he said. “Big Bones” is one of the projects being pitched at the Co-Pro Series event in Berlin, which is part of the Berlinale Co-Production Market and the Drama Series Days.